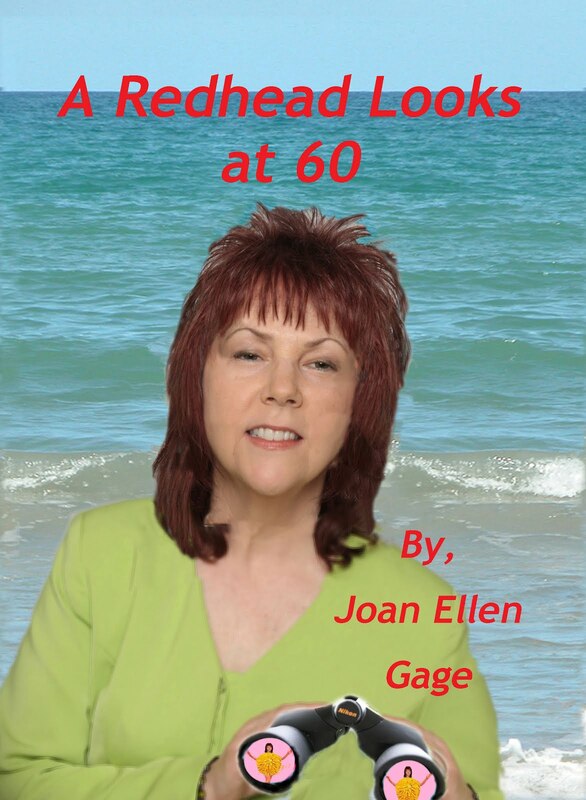 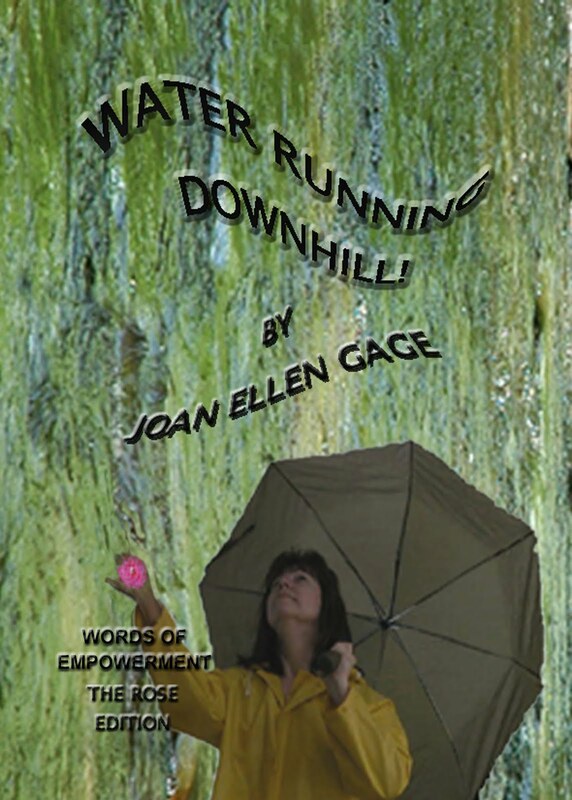 TRAVEL AT THE SPEED OF "NOW" WITH YOUR PERSONAL CHEERLEADER, JOAN ELLEN GAGE.COM: Women weave the fabric. 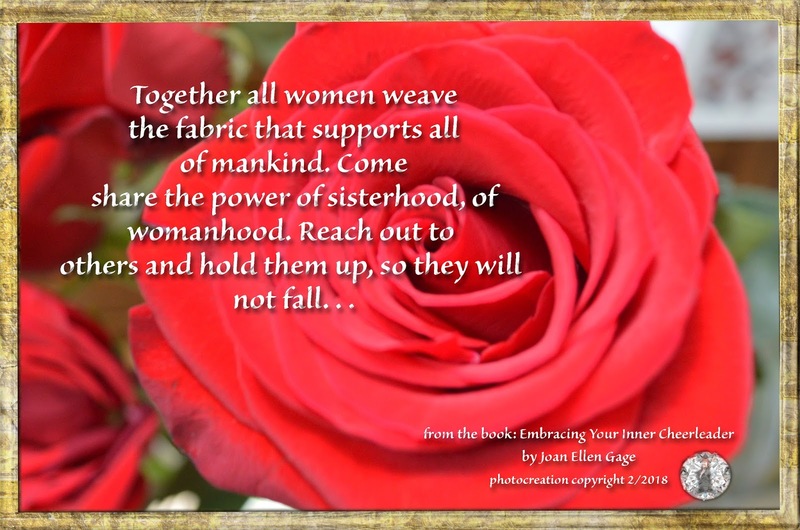 . .
Women weave the fabric. . .